What are the 10 best ways to make the most out of Smart Technologies and Customer Relationship Management (CRM) Systems? 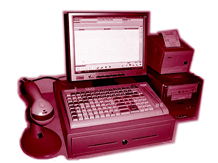 How does smart card technology work? 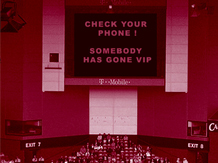 What factors should stadiums consider before implementing smart card technology? 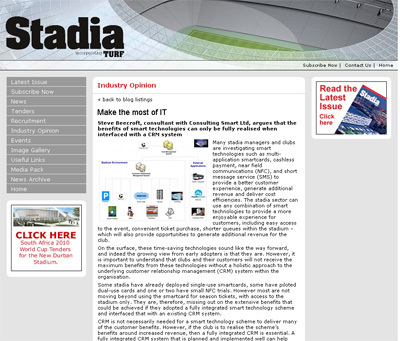 What are the benefits to stadiums to use smart card technology? 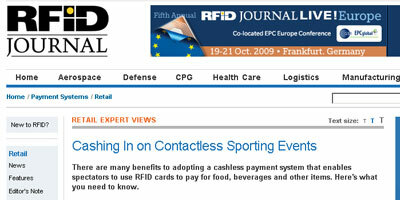 What are the benefits to spectators to use smart card technology? 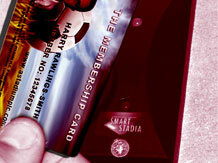 What are the cost savings which can be made by using smart card technology?